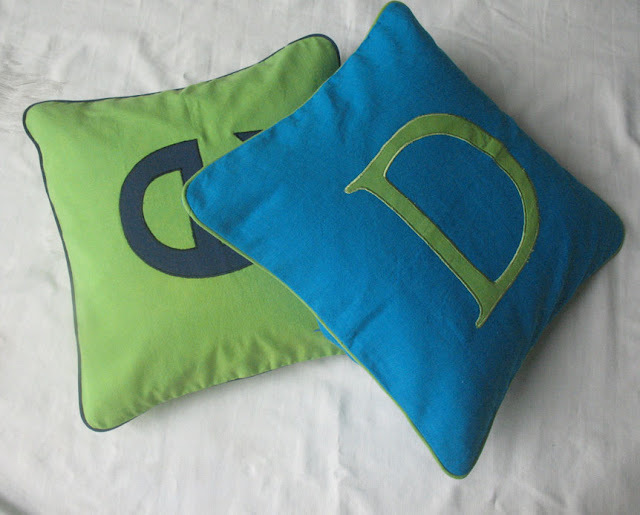 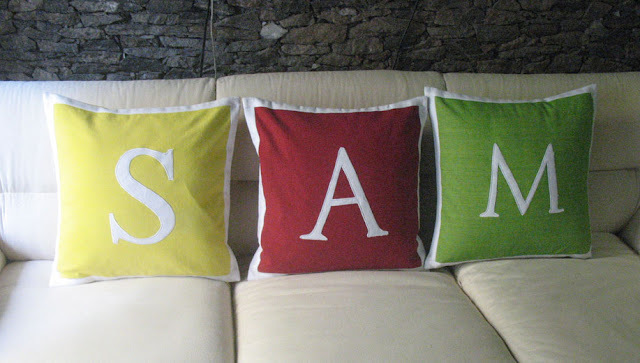 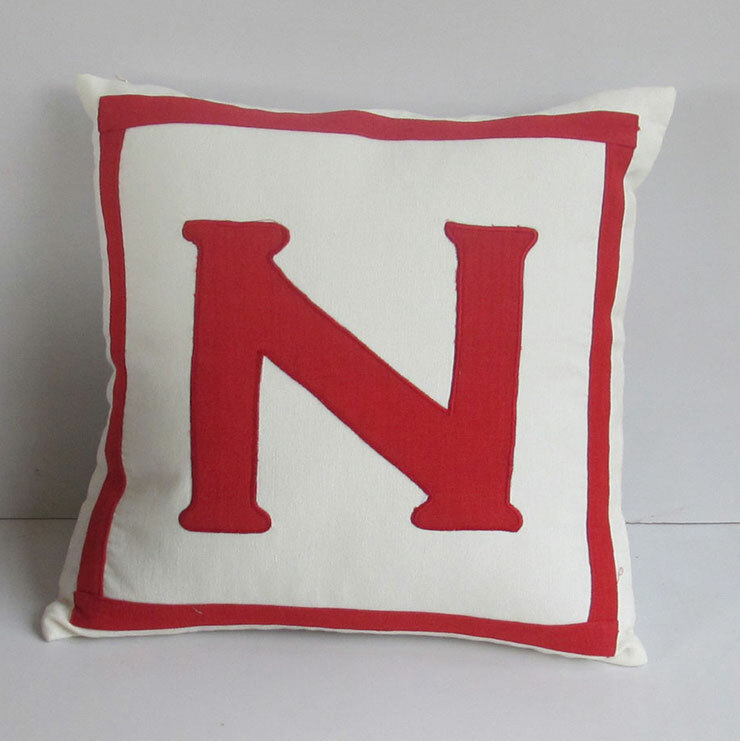 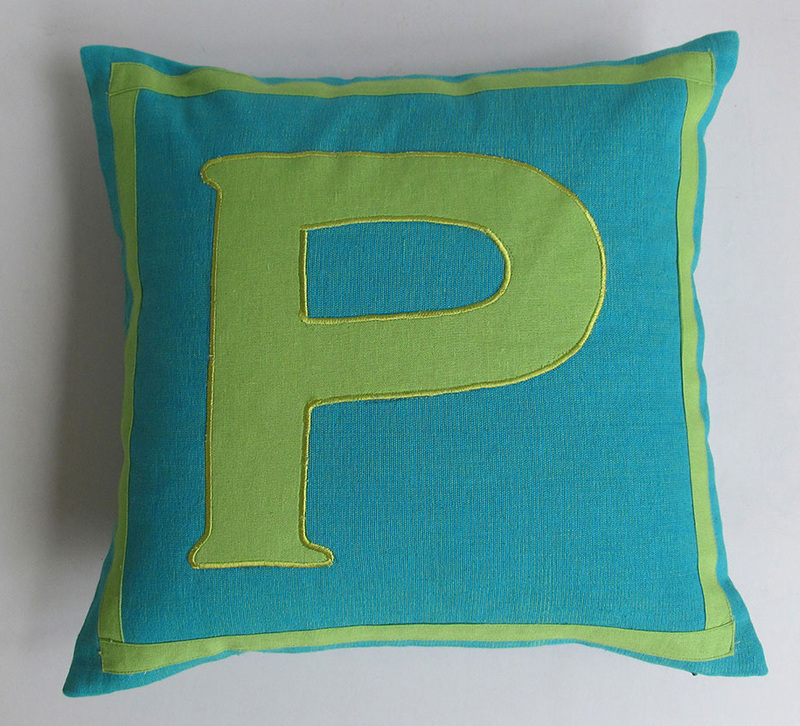 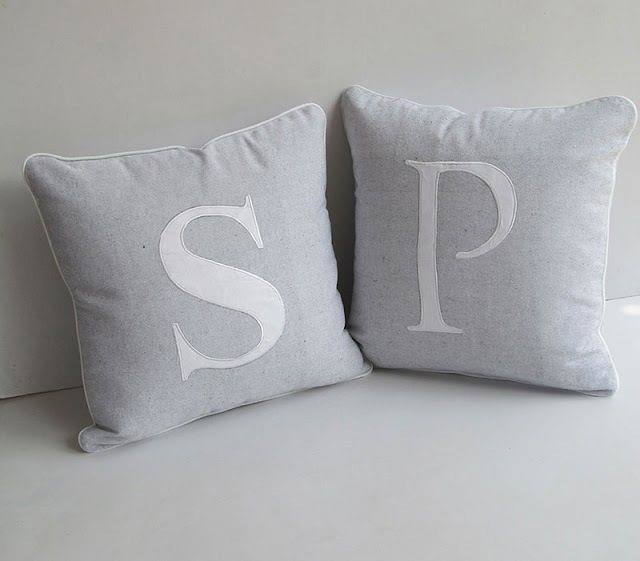 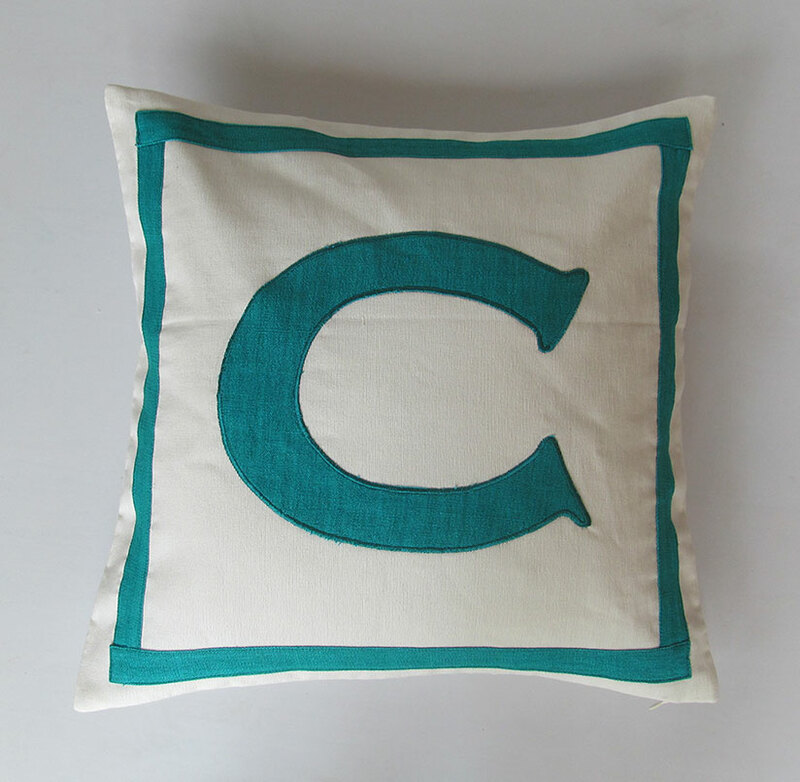 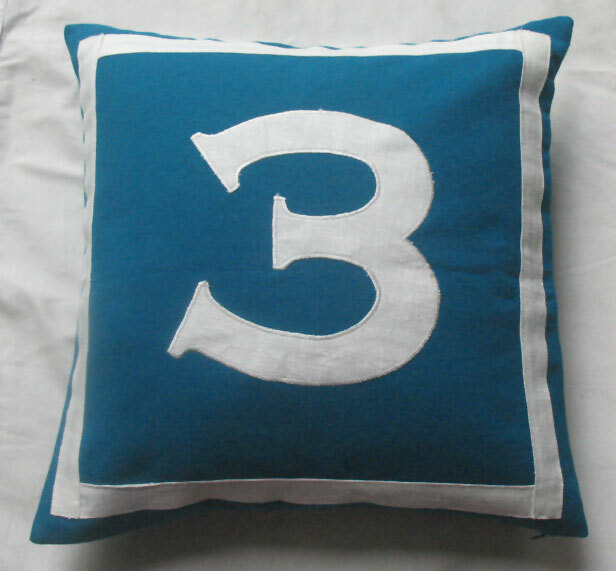 Here are some image of our latest custom designed monogram pillow covers. 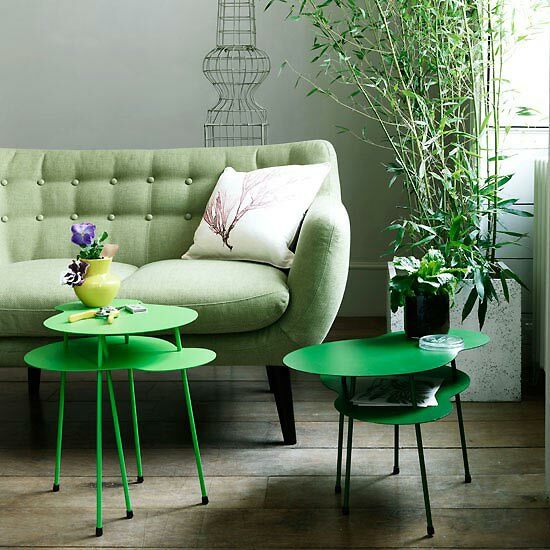 Luscious , radiant, lovely Emerald green has been chosen by Pantone as Color of the Year for 2013. 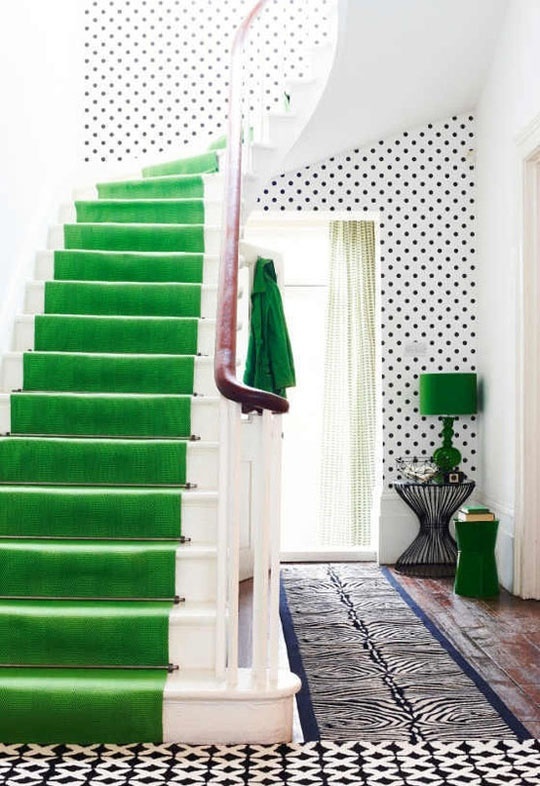 As it is often associated with brilliant, precious gemstones,emerald is perceived as a sophisticated and rich color . 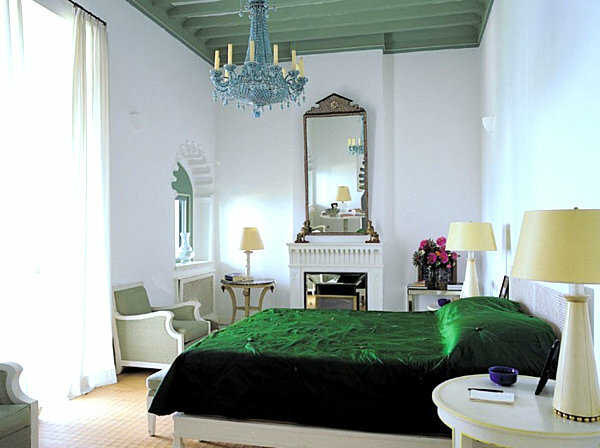 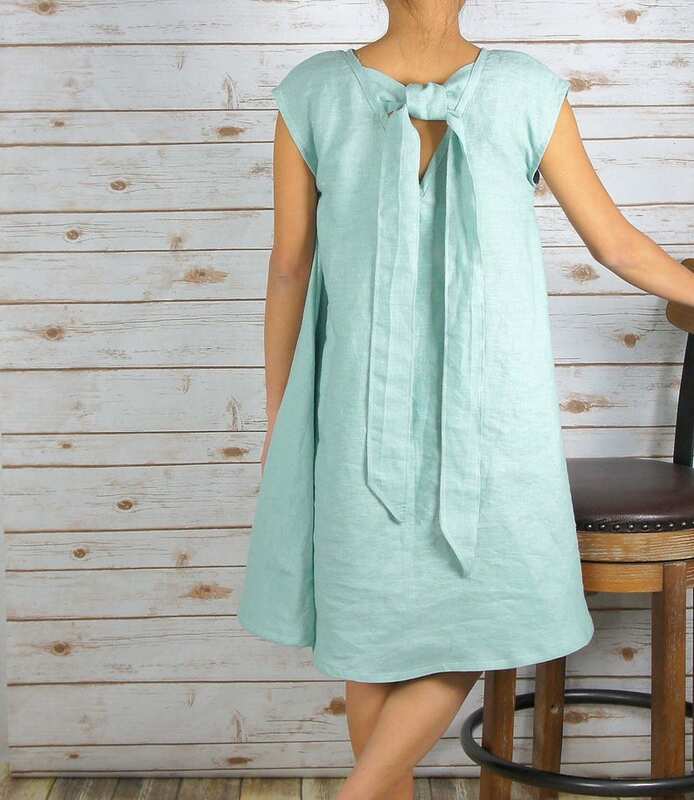 The jewel-like tone of this color adds luxurious feel in any room. 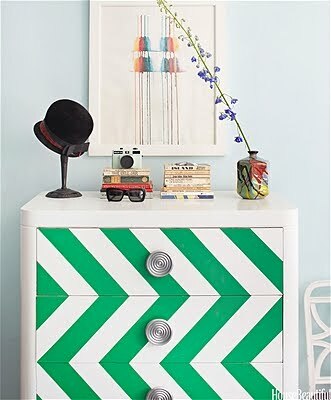 Rejuvenate any room by adding a splash of this color with accessories or small pieces of furniture to infuse a sense of freshness to your home. 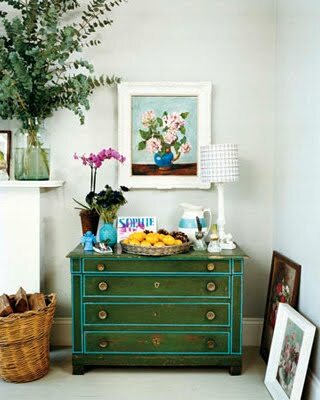 Here are some image to inspire you !